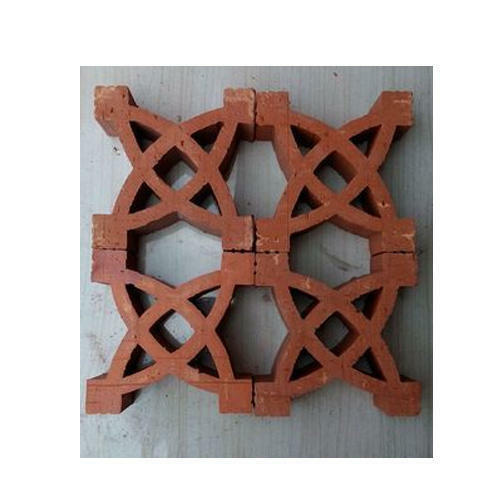 Banking on the skills of our qualified team of professionals, we are instrumental in offering a supreme quality range of Decorative Red Clay Brick. Incorporated in the year 2010 at Bengaluru, Karnataka, we “Quality Tiles-Depot” are a Sole Proprietorship (Individual) based company, engaged as the wholesale trader of Artificial Grass, Parking Tile, Roofing Tile, Clay Brick, Plain Clay Tile, Clay Lamp Shade and Floor Tile. We offer these products at competitive prices to our respected clientele within the defined time duration. Under the supervision of our mentor “Shibu (Proprietor)” we have gained name and fame in the market.